Fast and flexible money at your fingertips. How Does MoneyTap's Personal Line of Credit Work? Through a simple and secure registration process, fill up basic details such as your age, city, PAN number, income so we can determine your eligibility for a MoneyTap credit line in real-time. Once you have received your pre-approved line of credit amount, we’ll schedule a KYC visit from our registered banking partners to collect your KYC documentation for final approval. Step 3 - Start using - as cash or card with one tap! Get Money Tapping! Once you receive the final approval, your credit line is ready to use. Borrow as little as ₹ 3,000, or up to your approved limit, 24/7. Use your MoneyTap credit card anywhere, anytime. You don’t need a big brother for emergencies anymore! 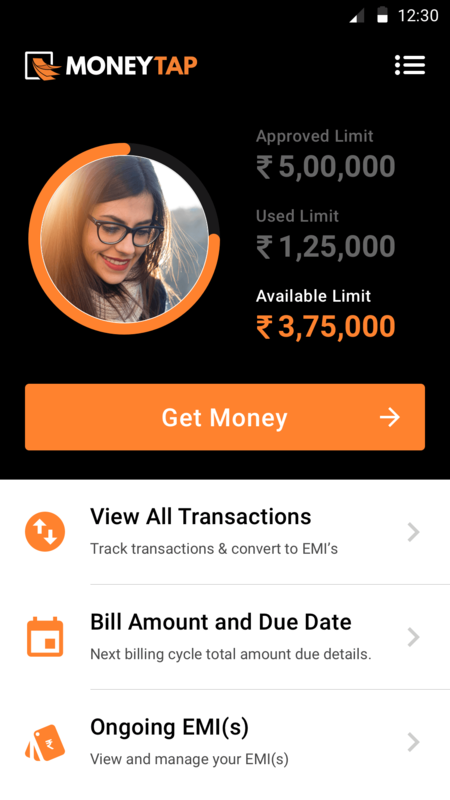 Repay your borrowed amount in flexible EMIs of 2-36 months right from the app with one tap. Keep track of all your transactions and details, EMIs and available credit limit right from your MoneyTap account. Most Loved Features of MoneyTap Personal Credit Line App! 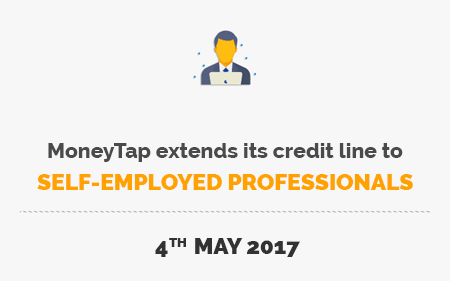 Borrow an amount as low as ₹ 3,000 from your personal line of credit with MoneyTap. Interest rates are applied only on the amount you borrow and not your entire approved limit. MoneyTap credit card brings you attractive rewards on the very first swipe along with discounts on food, fuel, and entertainment. Your credit limit is recharged as you repay your borrowed amount giving you the flexibility to withdraw multiple times. Now you don’t have to sacrifice your savings or risk your valuable assets. MoneyTap's credit line app lets you access money when you need it the most without any collateral backing! Last time that I remember, applying for a loan was a huge hassle. 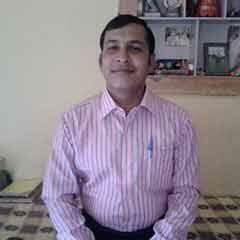 With MoneyTap, I could not believe that the entire process of applying for a loan could be done from my phone. When I tried it myself, the experience was mind bogglingly simple. I got my loan approved instantly! 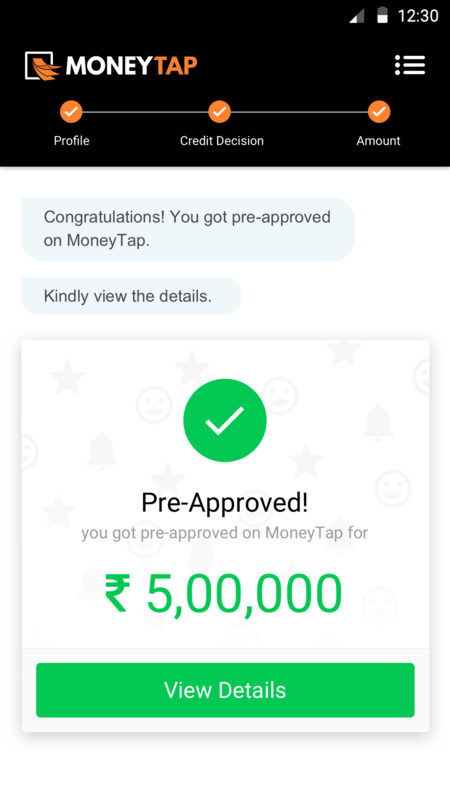 MoneyTap is loan application done right. It feels great to have an app like MoneyTap to make any money transactions and also view it whenever required. The app is user-friendly and easy to use. I would suggest MoneyTap to anyone requiring a credit card. This is an amazing app. The application process on the app is very simple. I got to know my eligibility almost instantly. The option of paying back in EMI’s was very good. I liked the pass code verification on the app very much, it adds lots of security. This is a good app for emergency purposes and the money can be transferred instantly through their IMPS feature. Last time, as I remember, applying for a loan was a huge hassle. 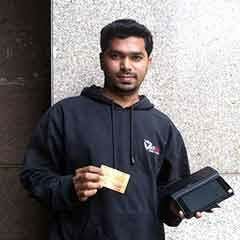 With MoneyTap, I could not believe that the entire process of applying for a loan could be done on my phone. When I tried it myself, the experience was mind-bogglingly simple. I got my loan approved in minutes! 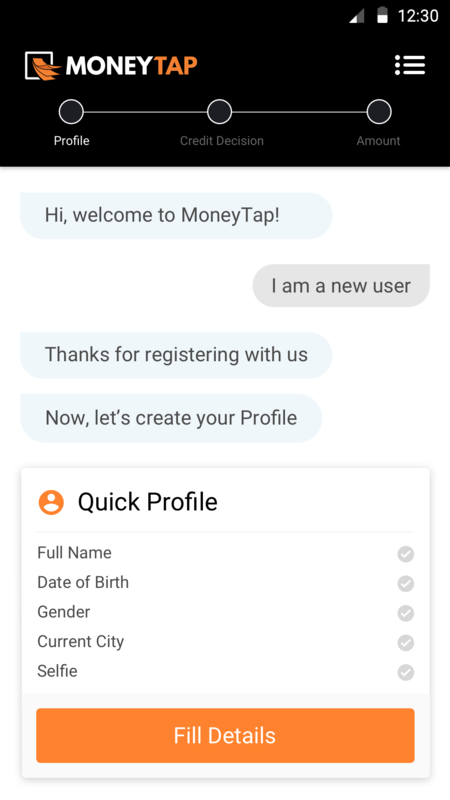 MoneyTap is loan application done right. 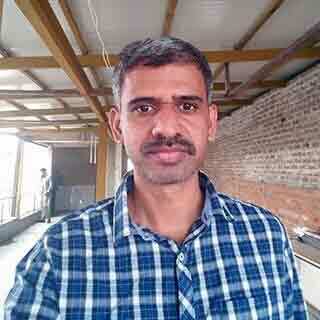 It feels great to have an app like MoneyTap to make any money transactions and also view it whenever required. The app is quite user-friendly and easy to use. I would suggest anyone requiring a credit card to go with MoneyTap. This is an amazing app. The application process on the app is very simple. Within minutes, I got to know my eligibility. The option of paying back in EMIs was very good. I liked the passcode verification on the app very much, it adds lots of security. This is a good app for emergency purpose and the money can be transferred instantly through the IMPS feature. Last time, as I remember, applying for loan was a huge hassle. 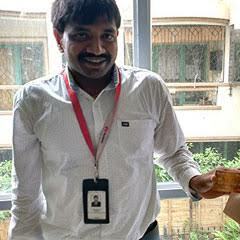 With MoneyTap, I could not believe that the entire process of applying for loan could be done on my phone. When I tried it myself, the experience was mind bogglingly simple. I got my loan approved in minutes! MoneyTap is loan application done right. 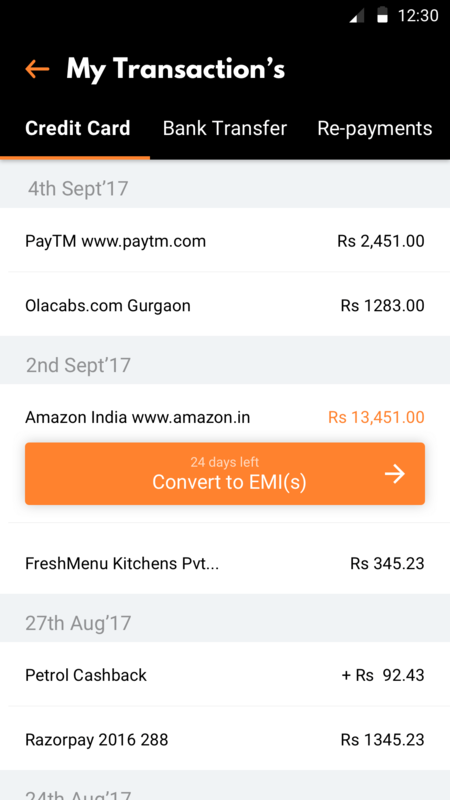 It feels great to have an app like MoneyTap to make any money transactions and also view it whenever required. The app is quite user-friendly and easy to use. I would suggest anyone requiring credit card to go with MoneyTap. This is an amazing app. The application process on the app is very simple. Within minutes, I got to know my eligibility. The option of paying back in EMI’s was very good. I liked the pass code verification on the app very much, it adds lots of security. How Can the MoneyTap Credit Line App Change Your Life? Use MoneyTap for anything and everything you want or need! Whether it’s for wedding expenses, education fees, medical emergencies, a vacation, or a little indulgence; we’ve got your back. A line of credit can be classified into two broad categories based on the collateral backing – secured and unsecured. Secured Line of Credit: In a secured credit line, you get the loan against a collateral that you place as security. The lender can seize or liquidate your assets if you fail to repay on time. Unsecured Line of Credit: An unsecured credit line is a revolving credit account for funds withdrawal which does not require you to place any asset as collateral. For an unsecured line of credit, interest rates generally vary depending on the bank. They are floating interest rates. Depending on the purpose for which the line of credit loan is used, it can be classified as a personal credit line or business credit line. Personal Line of Credit: Typically used for meeting the expenses of an urgent and immediate nature or long-drawn expenses, such as a sudden financial need or a family function or even a big purchase. Business Line of Credit: Used for funding your business expenses, often of an ongoing nature, such as working capital requirements, wage payments, purchase of raw materials and inventory, etc. Home Equity Line of Credit (HELOC): A secured credit line backed by the home owned by the borrower. It is usually available for a set time period, typically this “drawing period” is about 10 years, after which the borrower must make the full payment. 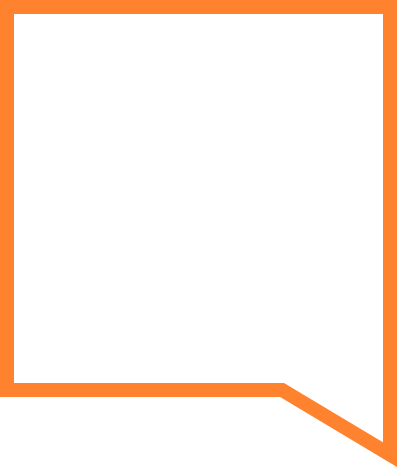 HELOC is often used for home repayments, improvements, emergency fixes, etc. 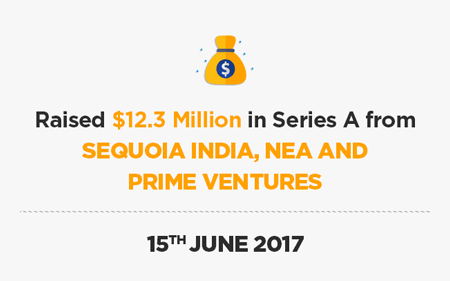 How is MoneyTap's Personal Credit Line Different from a Personal Loan? A personal loan offers a lump sum amount at one time and the interest is charged on the entire amount starting from day 1, irrespective of whether you use up that entire amount or not. In contrast, with MoneyTap you have access to money as and when you need it and the interest is charged only on the amount you actually utilize and not on the total credit line allocated. 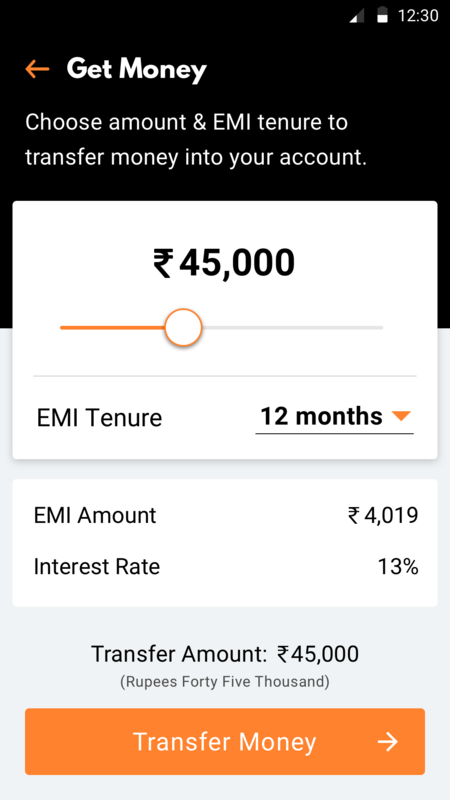 You can borrow an amount as low as ₹ 3,000 from your approved amount, unlike a personal loan where it’s just for a larger amount. The EMI tenures are also flexible in comparison. A loan is usually given for a specific purpose, for example, a home loan or car loan, etc. But MoneyTap Personal Loan 2.0's line of credit does not require a specific purpose for approval. You can use the funds for whatever purpose you wish, and whatever your financial need is – from medical emergencies to student fees, to vacations or a big purchase. So, the next time you need quick and easy access to emergency funds with none of the hassles and delays of a standard personal loan, remember that MoneyTap Personal Loan 2.0 with a credit line is quick, flexible and affordable. With our credit line loan, you will never have to turn to anyone else when in need!